November has been and has almost gone. 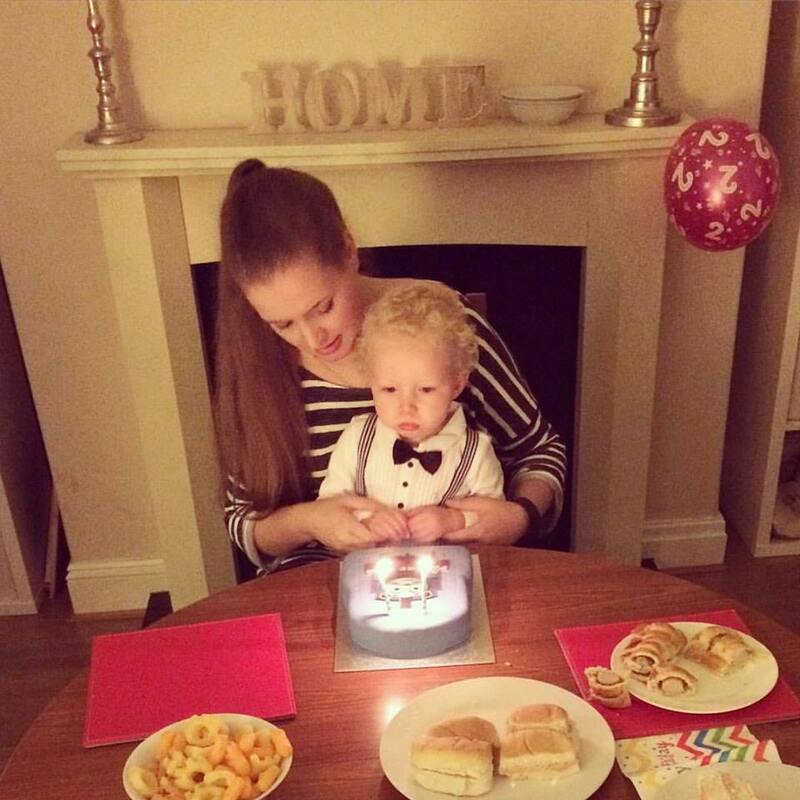 These two photo's are probably my favourite from every other Mummy & Me entry and it's plainly obvious why right? My baby boy turned 2 on the 12th and these shots of us both with his birthday cake really make me smile. 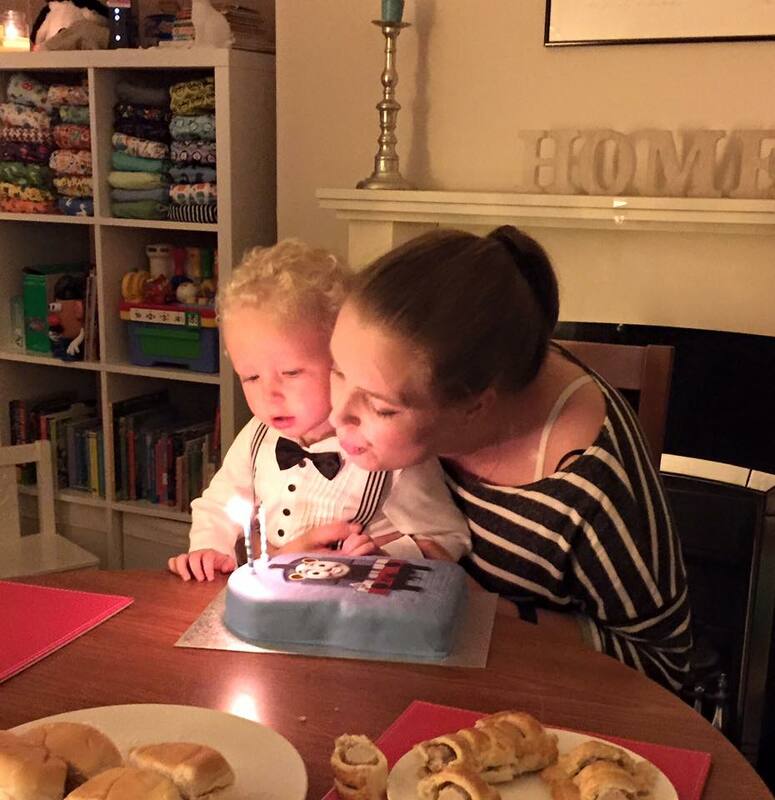 Aw, happy birthday little man! Lovely photographs of you both. I love Noah's little outfit. Lovely photos. Lovely memories for yourself, family, friends, etc.